Since 2015, CODE has worked with the World Bank on several projects to advance the use of open government data as a resource for international development. One of the most significant has been the Open Data for Business (OD4B) assessment tool, which has now been used by many national governments in Africa, Asia, Europe, and Latin America and the Caribbean. The OD4B helps governments decide how to release open data for private sector use to drive economic growth, create jobs, and improve the investment climate. Despite growing international awareness and interest, many countries have not yet realized the potential value of government data for business use. Like any public resource, open data needs to be developed, managed, and provided in a way that meets the needs of the people and organizations that use it. The Open Data for Business (OD4B) Tool was the first effort to assess the private sector’s use of government data from the demand-side perspective to achieve the economic benefits of open data. It helps inform governments’ data strategies and investments to meet the needs of the private sector by evaluating four key areas: high-value data, barriers to use, capabilities, and engagement channels. The Tool also provides a recommended Action Plan for follow-up projects and ongoing engagement with private sector stakeholders. In Sierra Leone, the OD4B engagement focused on private sector use of data to support small-to-medium enterprises and agribusinesses and build a stronger entrepreneurial and tech community. A follow up DataFest and business competition were planned in collaboration with key private sector stakeholders. In Serbia, key medical datasets were identified and subsequently opened following an OD4B engagement. This now allows pharmaceutical companies and wholesalers to help track the ingredients of various drugs and fight counterfeit products in real time. In Kazakhstan, an OD4B engagement brought 40+ private sector representatives from a dozen sectors together to discuss the value of government data for their businesses. 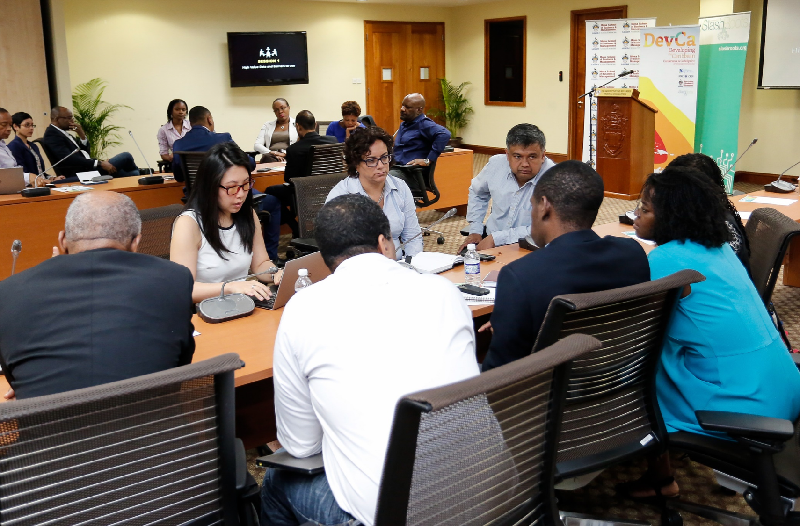 This solidified the importance of private sector participation in data policy and facilitated the establishment of an ongoing private sector advisory council. CODE has presented on the OD4B at several international conferences and continues to support its application throughout the world.